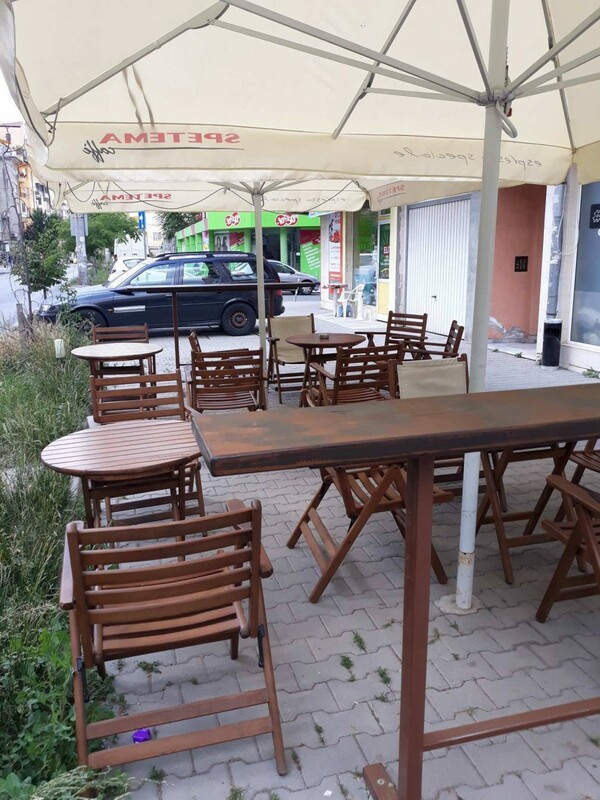 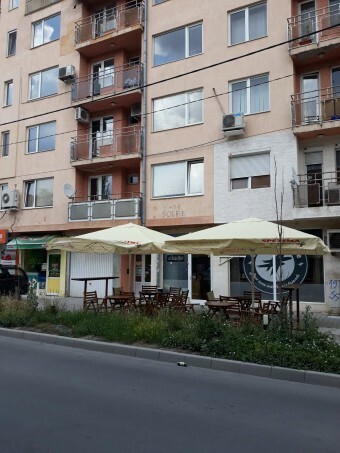 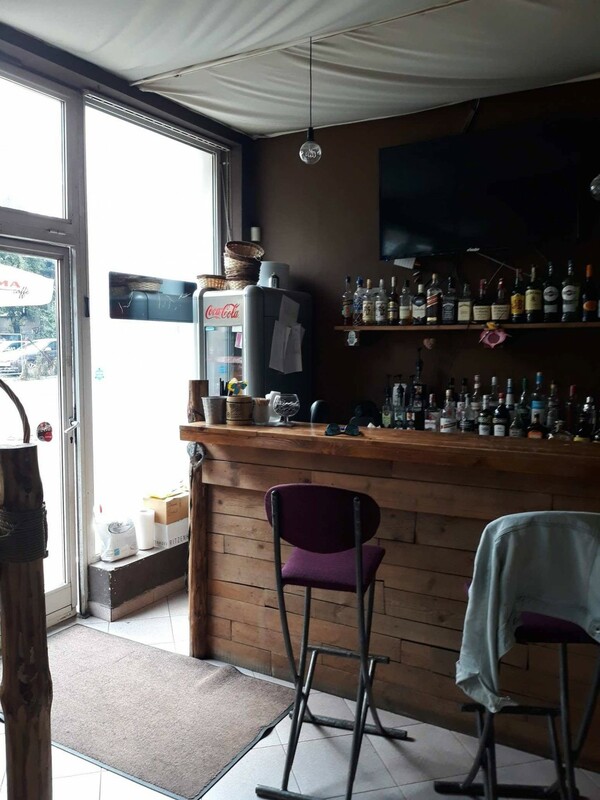 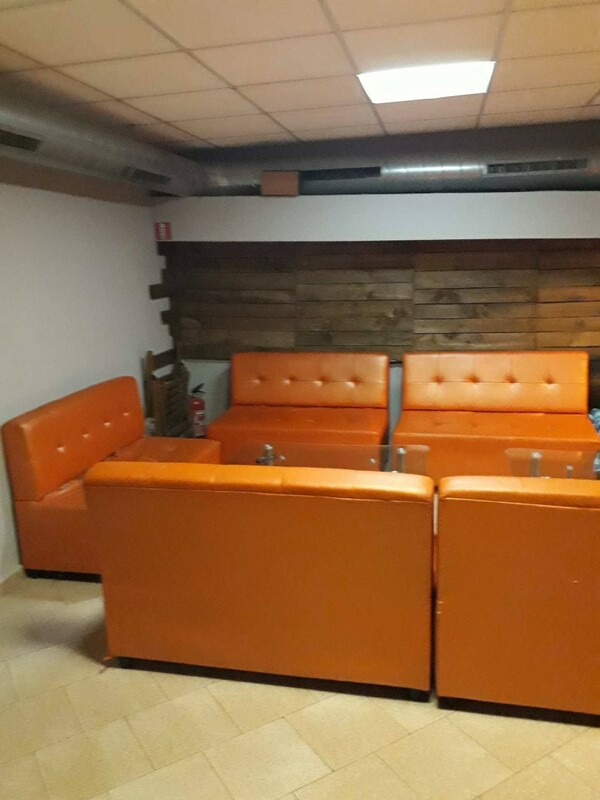 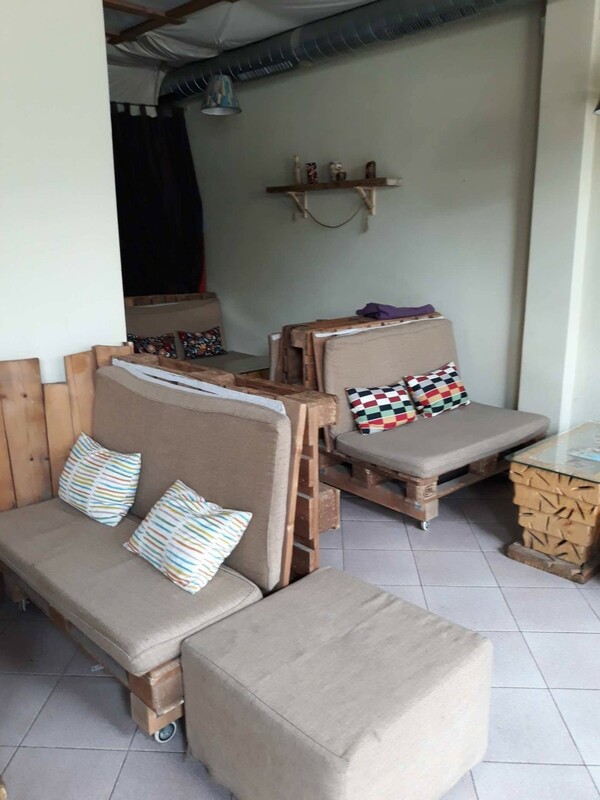 We offer re-renting of working coffee shop together with business for sale located at Reduta, Sofia. The coffee shop is with total area of 70sq.m., spread in two levels. There are 4 tables outside and two bar plots. 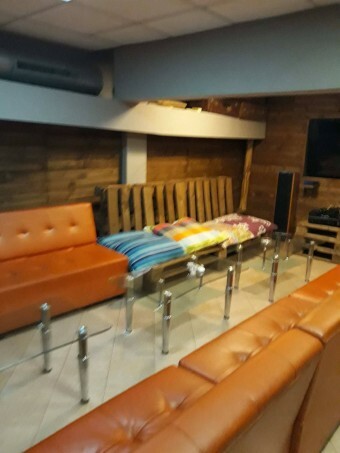 Monthly rent of the coffee shop is 700lv. 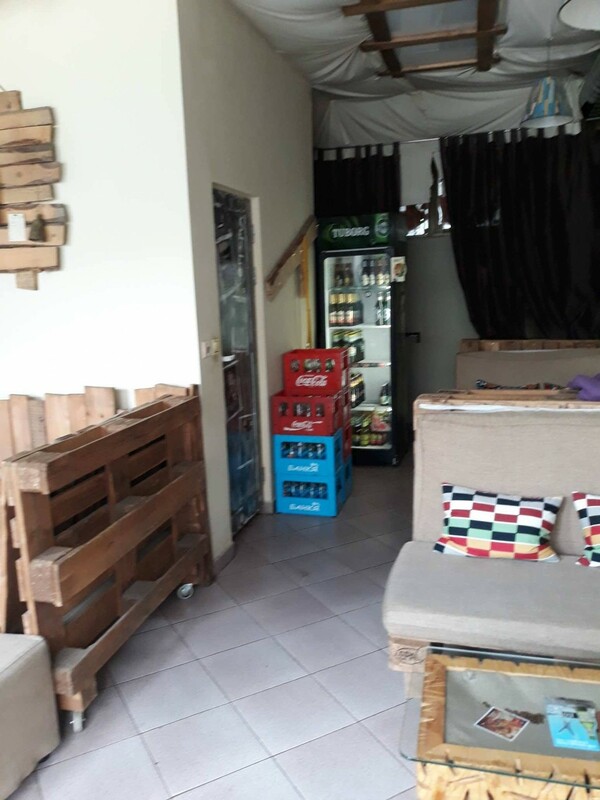 and the price for the business is negotiable.